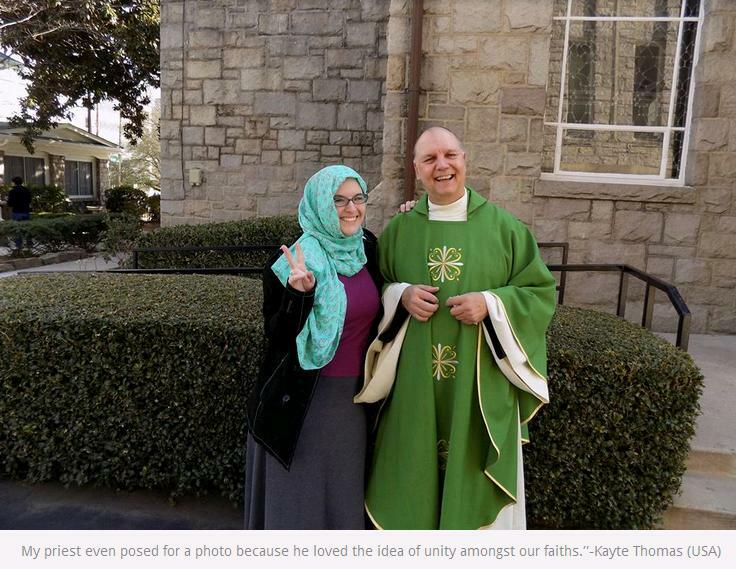 ← Misteri Demang Lebar Daun, dalam Silsilah Melayu ? 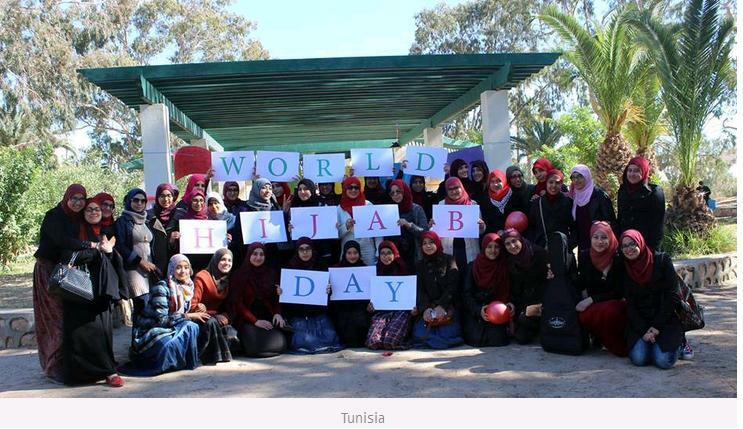 World Hijab Day is an annual event that takes place on February 1. 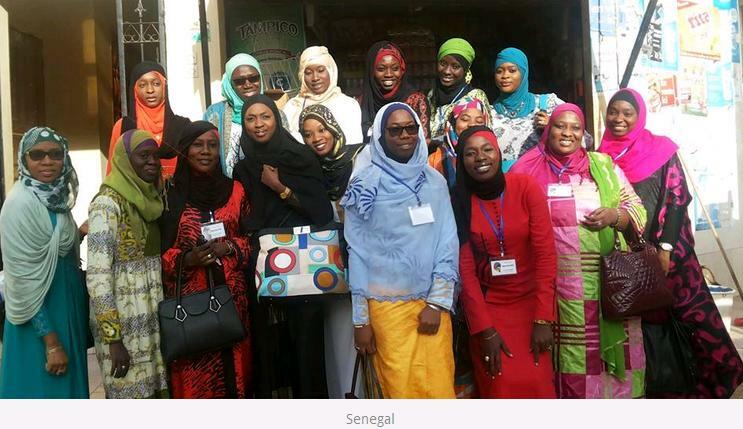 The very first World Hijab Day was celebrated in 2013. 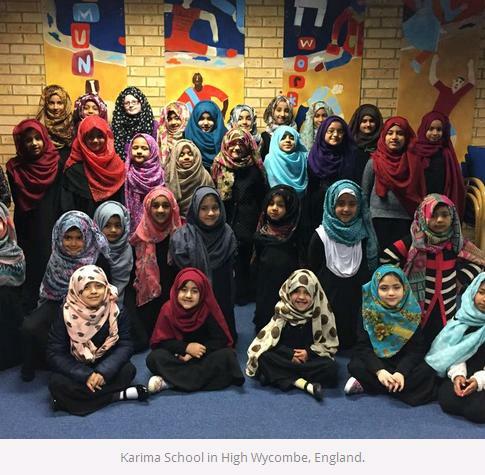 Founded by Nazma Khan, it’s a worldwide event that encourages Muslim and Non-Muslim women to wear hijab, and experience life of a Hijabi woman. 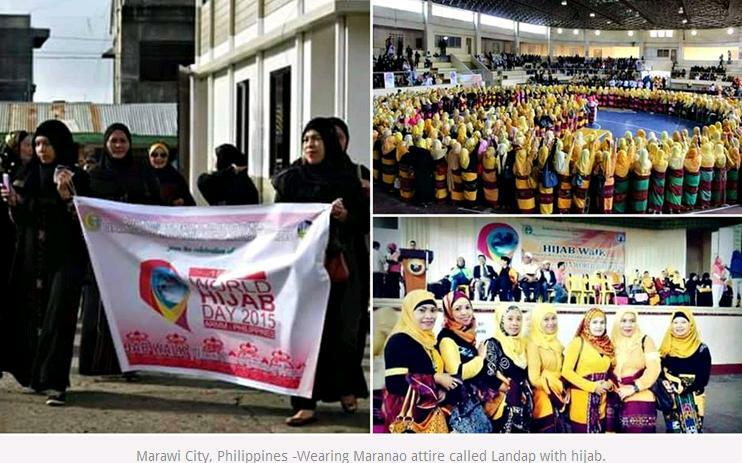 This event showcases freedom and traditional aspect of hijab to the women of the 116 participating countries. 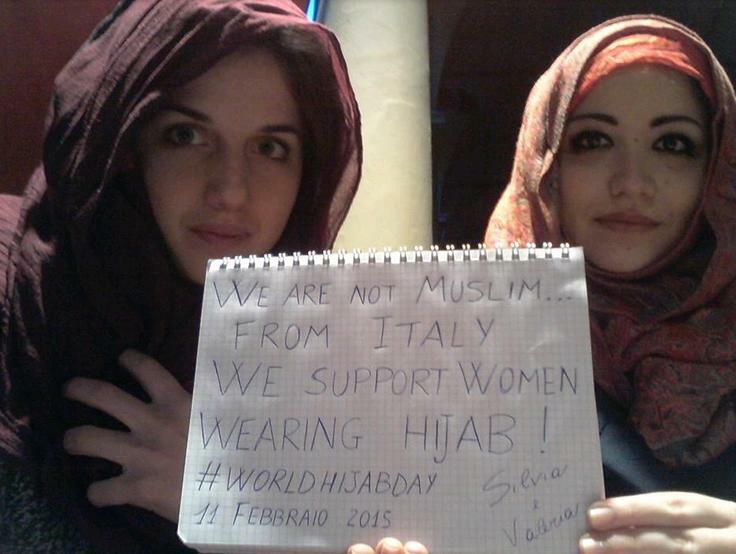 In short, World Hijab Day is a way for the Non-Hijabi woman to experience hijab from the other side (wikipedia). 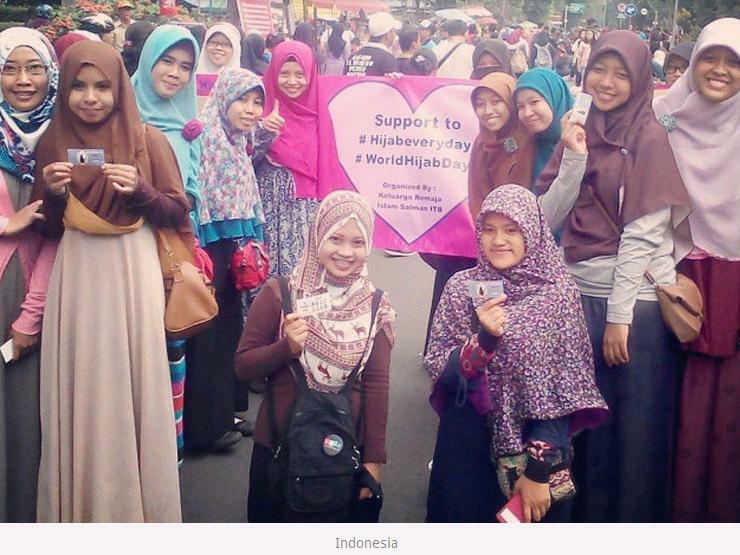 Pos ini dipublikasikan di history, kanzunQALAM, picture, sejarah dan tag hijab, WorldHijabDay. Tandai permalink.